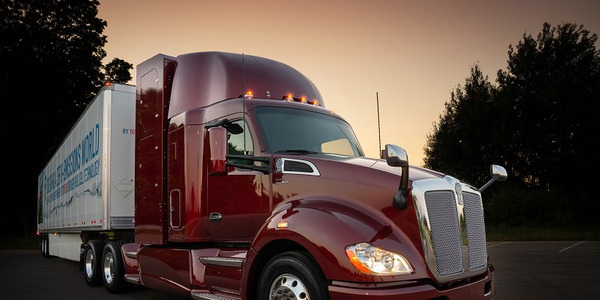 The California Air Resources Board has preliminarily awarded $41 million to the Port of Los Angeles to establish network to transport goods throughout southern California using hydrogen fuel cell electric trucks. 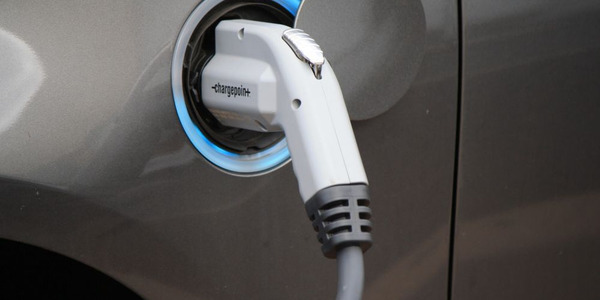 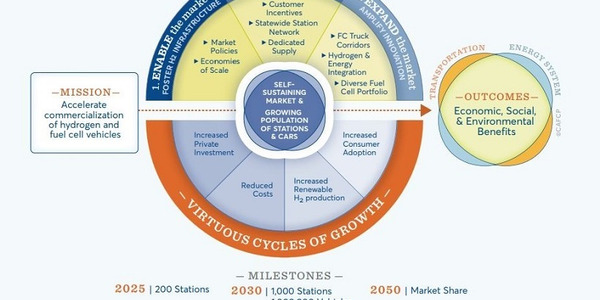 The California Fuel Cell Partnership (CaFCP) published a strategic vision that details the significance of establishing a self-sustaining market for fuel cell vehicles, which includes establishing 1,000 hydrogen fueling stations in the state by 2030. 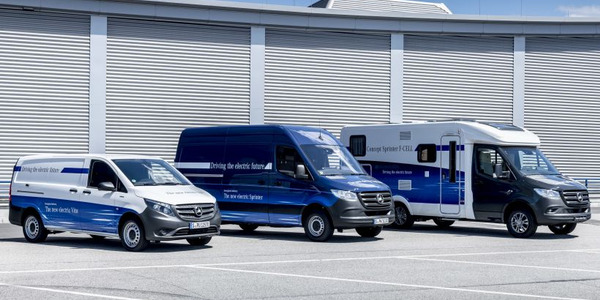 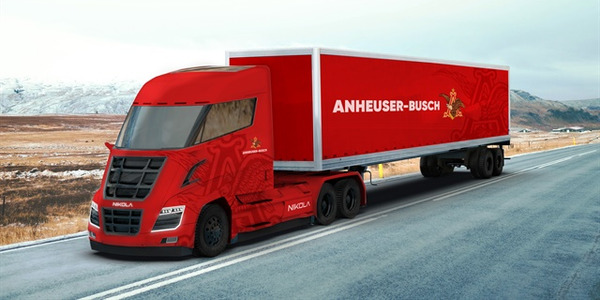 With Nikola trucks launching in 2020 and in full production by 2021 and hydrogen fuel stations popping up across the country, hydrogen may become a serious factor for trucking sooner than we think. 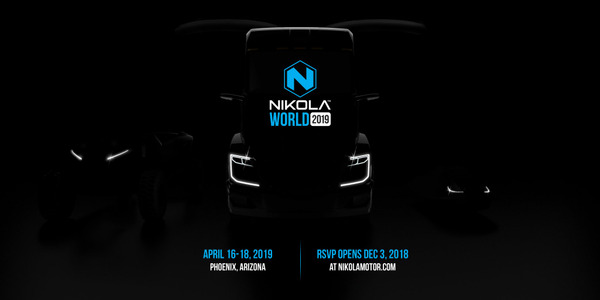 Saying it will "clobber" the competition, Nikola announced it will unveil its pre-production Nikola Two hydrogen-electric semi-truck and hydrogen filling station next April in Phoenix, Arizona. 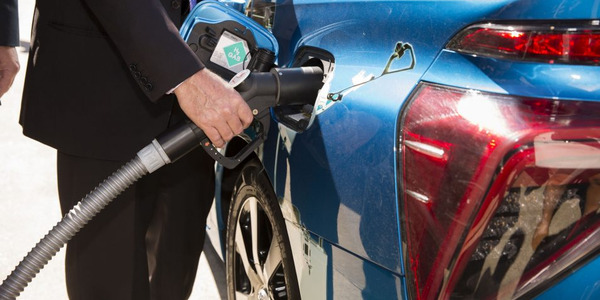 In what could be good news for the growth and adoption of hydrogen-fuel-cell-vehicles, an Australian agency says it has developed a way to create hydrogen from ammonia – and ammonia is far easier to store and transport than hydrogen. 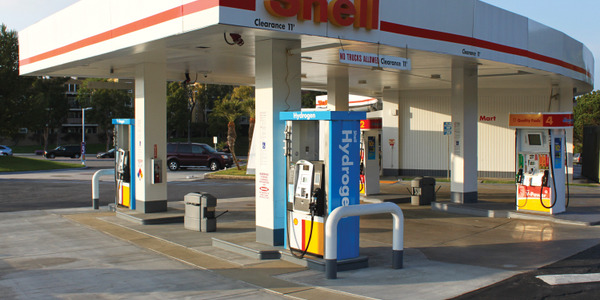 In fact, Ammonia stores almost twice as much energy as liquid hydrogen. 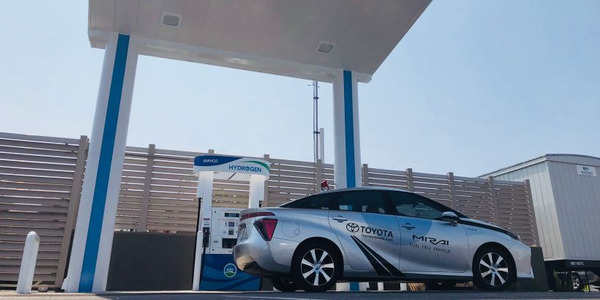 Toyota has unveiled the latest version of its Project Portal hydrogen fuel cell electric Class 8 truck, which it said boasts greater range and improvements to versatility and maneuverability. 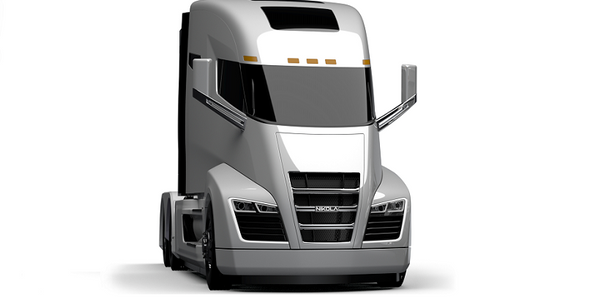 Nikola Motor has started hiring for its Arizona Research & Development Center that is slated to open in November. 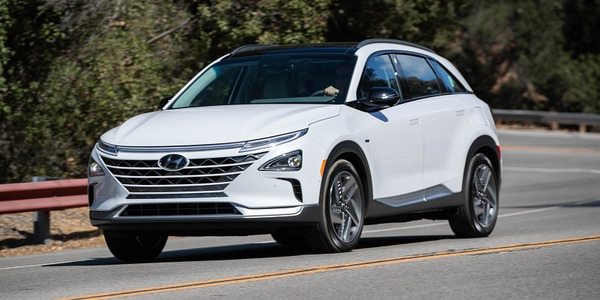 The California Department of Transportation (Caltrans) began purchasing hydrogen fuel cell vehicles during the last fiscal year. 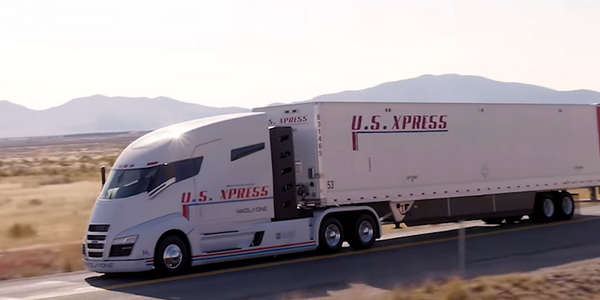 Here are a few things fleets can learn from Caltrans’ experience. 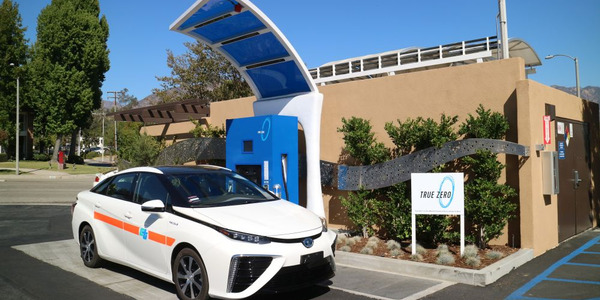 A Shell gas station in Newport Beach, Calif., has added hydrogen fueling pumps to its location, making it the 35th retail hydrogen station in the state. 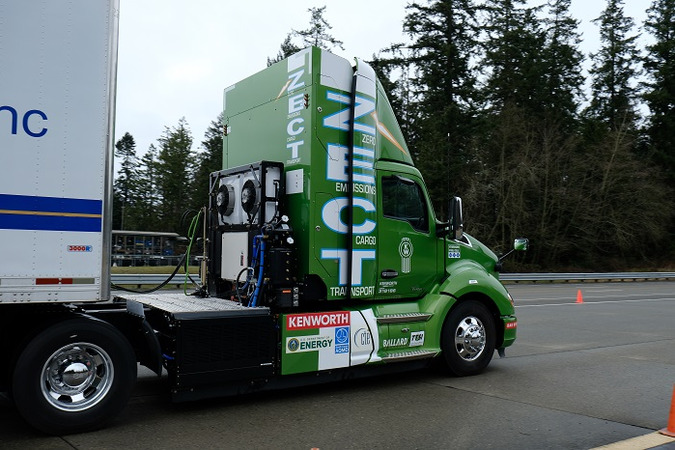 The zero emission delivery van was built by Workhorse Group and is charged by a Plug Power ProGen hydrogen engine.